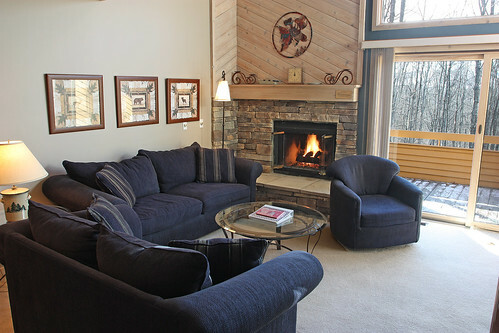 Trout Creek is located in the heart of the best skiing and snowboarding in the Midwest. 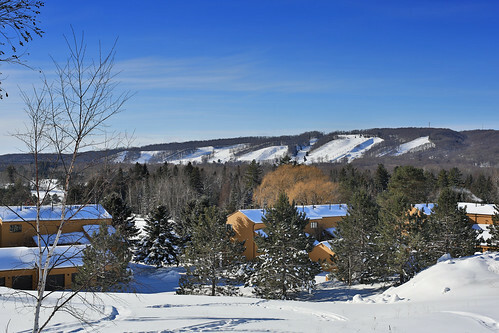 Nubs Nob Ski Resort and Boyne Highlands are all within 1 mile. 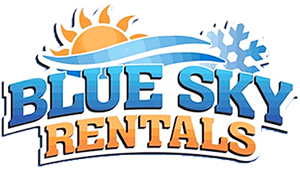 We also offer a FREE Shuttle to and from Nubs Nob daily between December 26 – January 1 and also on weekends in January and February! 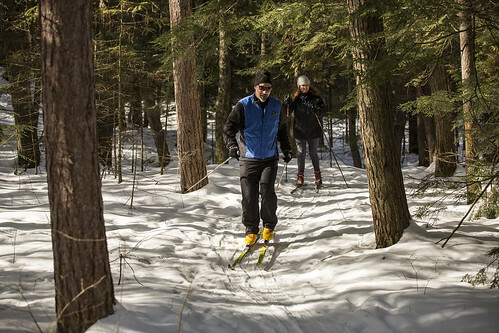 Trout Creek is snowmobile friendly with easy access to the state trail system. 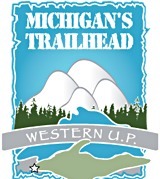 Our central location is perfect when you are visiting northern Michigan. 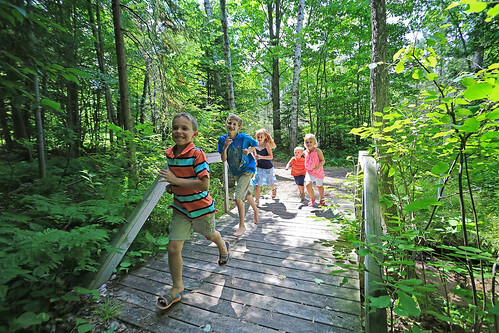 Trout Creek is just a short 10 minute drive to the beautiful lakeside resort town of Harbor Springs, 20 to the Gaslight District in Petoskey and just 25 minutes to Mackinaw City. 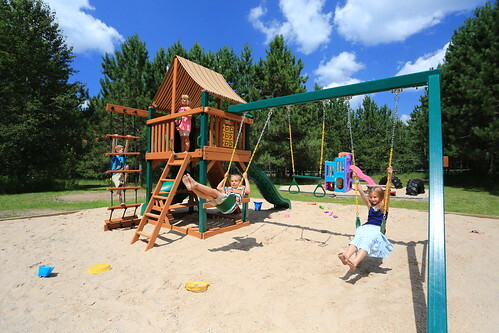 Sandy beaches, championship golf courses, boating and kayaking are just moments away. 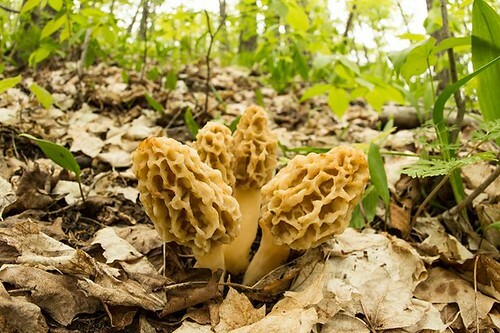 A Condo Vacation has so much more to offer than a hotel! 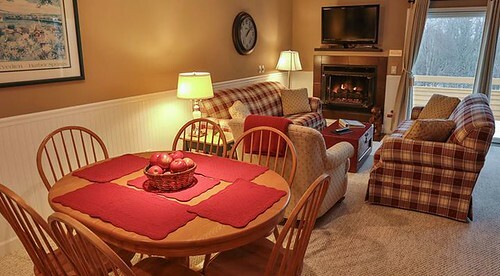 We only have a 2-3 night minimum (depending on the time of year). 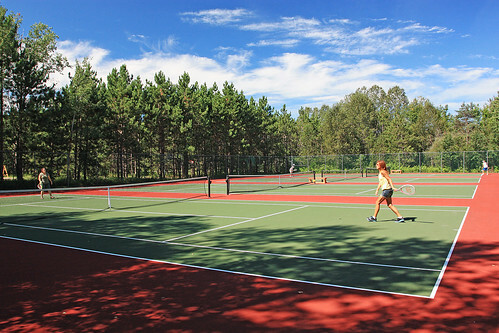 On-site amenities include pools, hot tubs, hiking/snowshoeing trails, tennis courts & more! 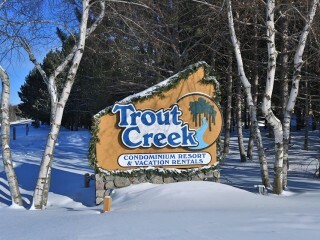 Below are the latest postings from Trout Creek Condominium Resort Page On Facebook. 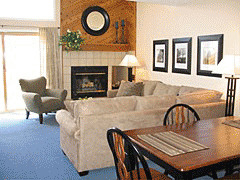 Trout Creek Condominiums - Up North made easy. 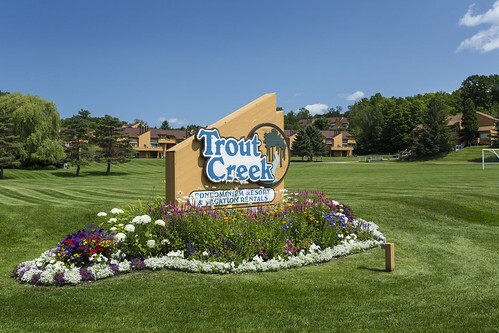 Trout Creek Condominiums - Up North made easy. shared a post. Spring weather is FINALLY here, so it's time to get out and start getting ready for the ride!! 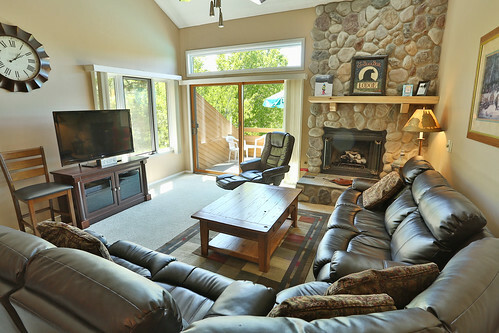 Trout Creek Condominiums - Up North made easy. updated their cover photo. 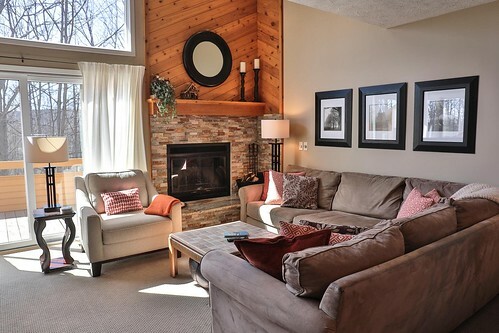 The latest photos from the instagram account of Trout Creek Condominium Resort. 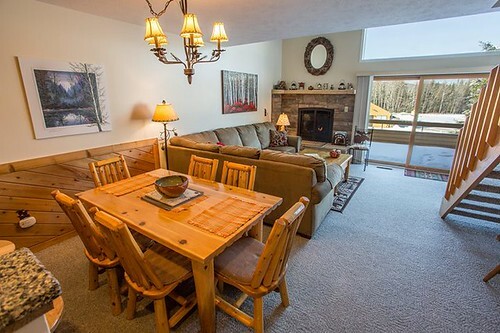 Here are the latest photos of Trout Creek Condominium Resort via instagram. 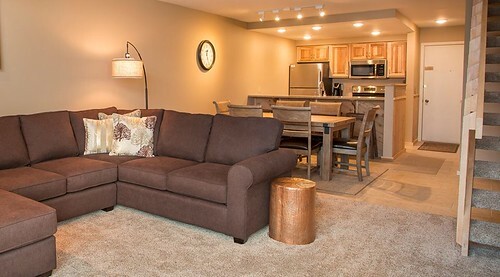 If you have an instagram photo to share of your visit to Trout Creek Condominium Resort, choose “Trout Creek Condominium Resort” as your location and your photos will appear in the photo stream below.